Christopher Lee and Maud Adams on the set of The Man with the Golden Gun (1974, by Guy Hamilton). Bond Girl & Peter Seller’s wife, here is Britt Ekland for Vogue! Britt-Marie Eklund (born 6 October 1942), better known as Britt Ekland, is a Swedish actress and singer, and a long-time resident of the United Kingdom. She is best known for her roles as a Bond girl in The Man with the Golden Gun, and in the British cult horror film The Wicker Man, as well as her marriage to actor Peter Sellers, and her high-profile social life. 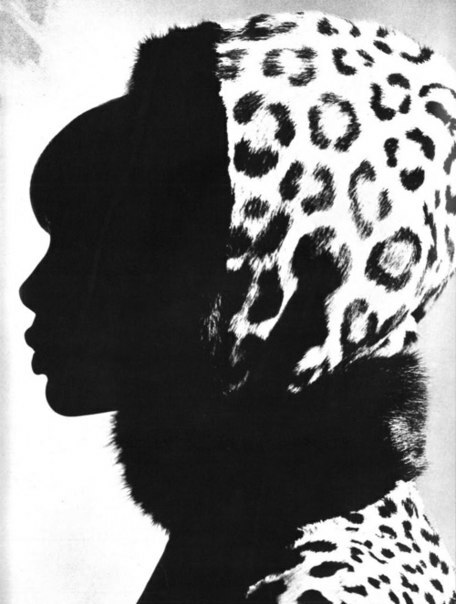 Check her out here for Vogue UK in 1965. Photos by David Bailey! I am not the author of these images. All rights go to Vogue! Posted on October 3, 2013 November 29, 2013 Categories OctoberTags 1965, Britt Ekland, Peter Sellers, The Man With The Golden Gun, Vogue UK1 Comment on Bond Girl & Peter Seller’s wife, here is Britt Ekland for Vogue!